Booking procedure is first, choose a course you wish to learn, then check the courses available section above for dates and times. Then give Beauty Necessities a call or email to book your course – if you have a date in mind that is not up on the list above in a later month please get in contact with us. Course times run from Tuesday – Friday from 10am – 5pm . Contact Beauty Necessities Retreat to book by telephone – 01983 731 214. A booking fee is then required to be paid direct to Amethyst Holistics by credit or debit card online. As Beauty Necessities are trainers for these, it will all be explained how to do this when your course is booked. No holding of courses is available with out a booking fee. The balance is due within 7 days from when your course is booked and booking fee is paid, a course booking is not confirmed until FULL payment has been received for your course. All course confirmation and correspondence is then sent once the balance is paid. If your balance payment is not received by 10 working days of the course date ,your place on the course will be cancelled. Please see terms and conditions for all course bookings on Beauty necessities training page. Classes have no more than four students on a course courses will still carry on with one student. One to one training can be given at an extra cost this is arranged between Beauty Necessities and the student if you are interested this, please telephone to arrange it. Certificates given on completion of your course are a practitioners diploma certificate and these are accredited by the Beauty Guild enabling you to obtain full insurance to carry out the training you have learnt and be able to work in the Beauty industry. 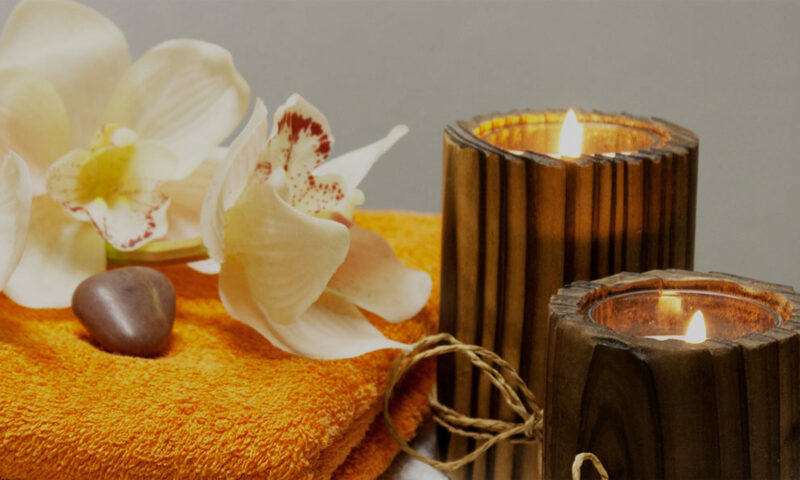 All course are accredited by the Beauty Guild and Guild of Holistic therapists. Certificates will be sent direct from Amethyst holistics please allow 7-10 days for this after your course completion date. INSURANCE WILL BE REQUIRED FOR LASH EXTENSION /REFLEXOLOGY COURSE TRAINING THIS CAN BE OBTAINED FROM THE GUILD, ABT, SALON GOLD ALL AND OTHER INSURANCE COMPANIES THERE INFORMATION IS AVAILABLE ON LINE. YOU WILL BE REQUIRED TO BRING A COPY OF YOUR INSURANCE AS YOU WILL NOT BE ABLE TO CARRY OUT THE COURSE WITHOUT STUDENT INSURANCE.